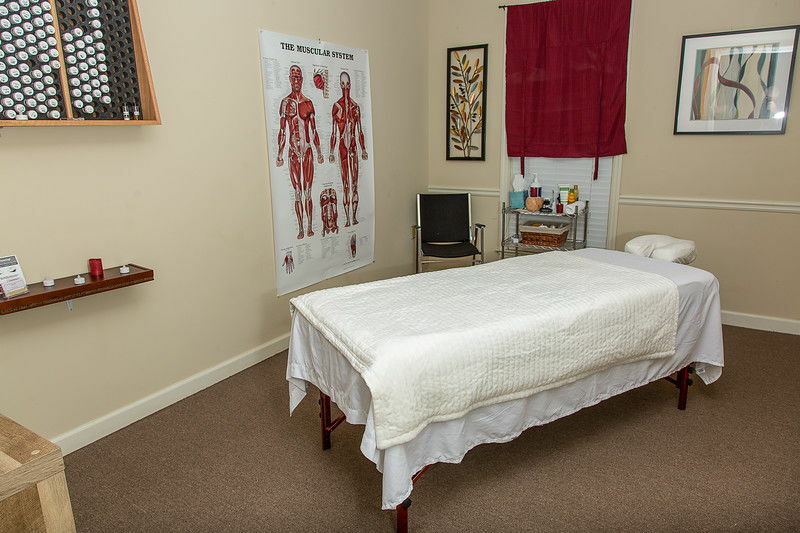 Alternative Healthcare Center for All Your Wellness Needs! 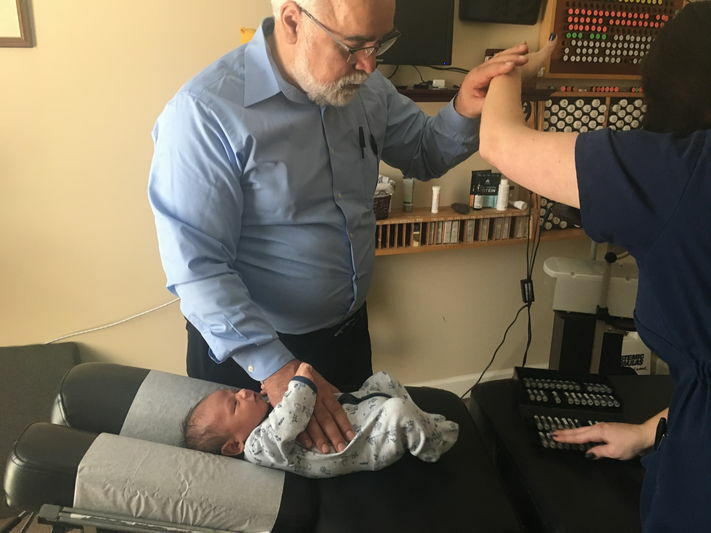 Alternative Healthcare Center works with patients of all ages. 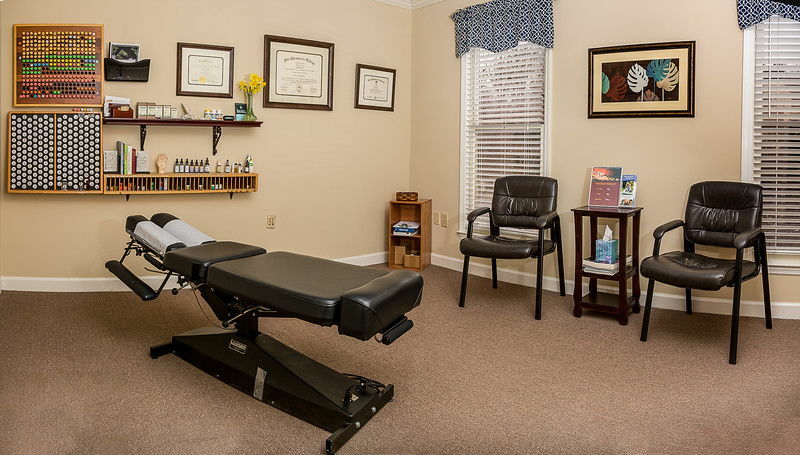 We are proud to provide a state-of-the-art facility for the highest quality care available. 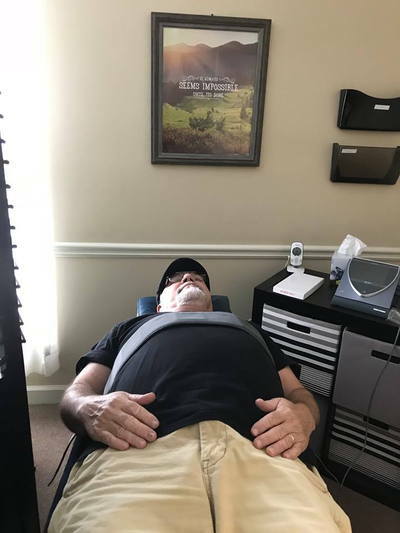 As the alternative health care field continues to advance, our top priority is to evaluate new procedures, determine their effectiveness and incorporate only the stellar ones into our office protocol. 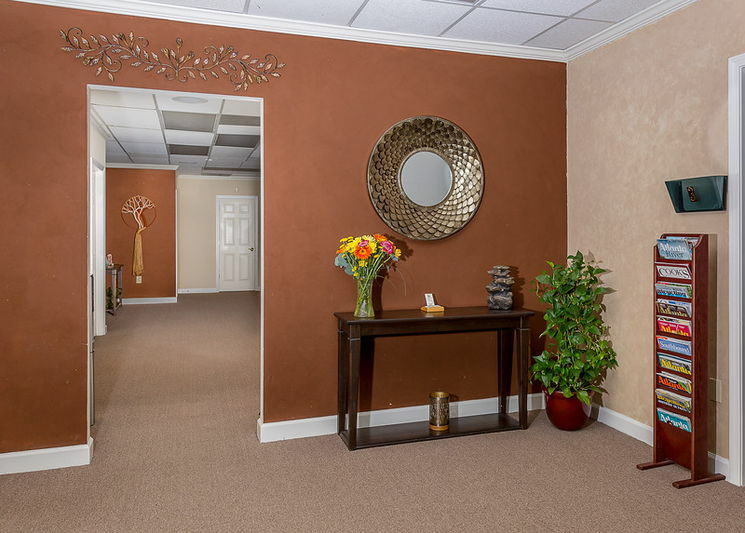 We are confident that you will feel right at home in our office. If you would like to schedule an appointment, contact us by our office phone or by clicking the 'request appointment' option below. Appointments are available and welcome, we are here to help! We will be more than happy to provide invoices for all insurances so you can recover the most from your benefits. We will do everything we can to help you afford the treatment you need and want. Forms of payment accepted by our office include cash, check, or any major credit card. 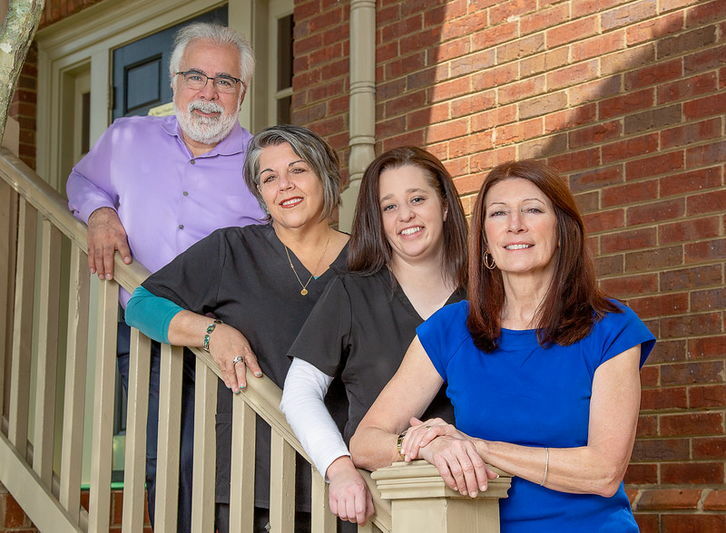 Thank You for Choosing Our Center for Your Alternative Care!